Black liquor is a waste product found in paper mills from the processes used to break pulp wood down into usable fibers. 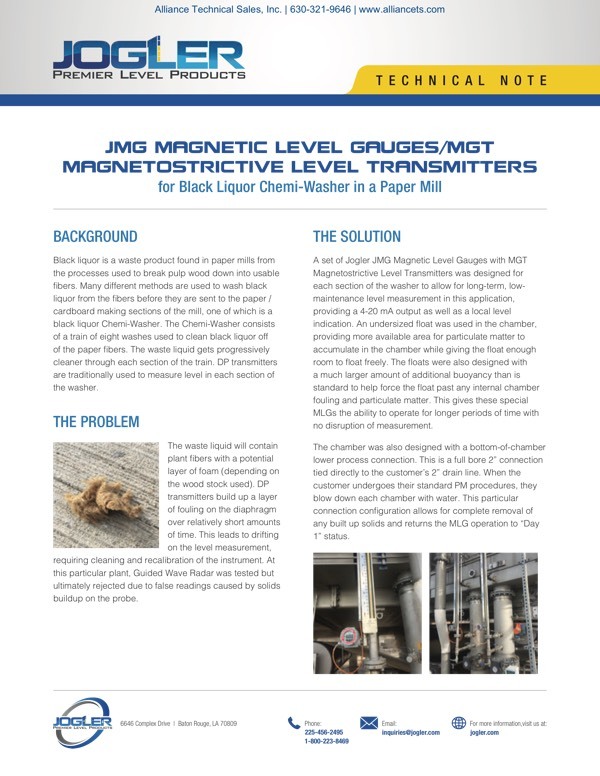 Many different methods are used to wash black liquor from the fibers before they are sent to the paper / cardboard making sections of the mill, one of which is a black liquor Chemi-Washer. The Chemi-Washer consists of a train of eight washes used to clean black liquor off of the paper fibers. The waste liquid gets progressively cleaner through each section of the train. DP transmitters are traditionally used to measure level in each section of the washer. 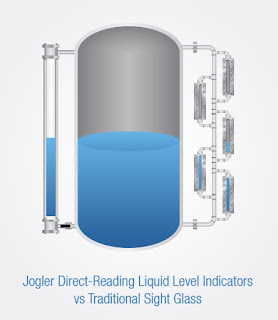 Jogler, a leading manufacturer of industrial level instrumentation offers a case study on successfully handling this application. Visit this page to download the full application case study. 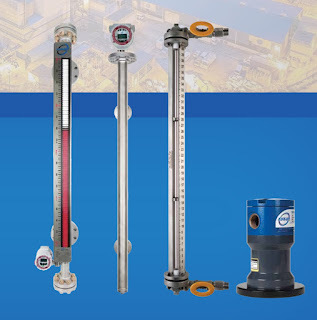 Jogler, a Baton Rouge, Louisiana manufacturer of high quality high quality magnetic level gauges, magnetostrictive transmitters, laser level transmitters and point level switches has a new 2019 product catalog available. You can download the new Jogler catalog here. Jogler Magnetic Level Gauge, Magnetostrictive Level Transmitter, and Laser Level Transmitter Product Catalog from Alliance Technical Sales, Inc.
Jogler is a manufacturer of process control instrumentation specializing in level control devices: site flow indicators, sight glass level indicators, magnetic level gauges, magnetostrictive transmitters, laser level transmitters and specific gravity analyzers. 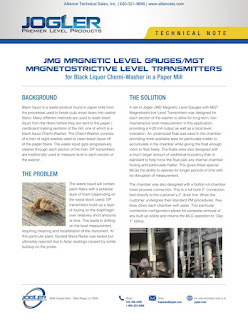 Jogler, LLC is a certified ASME boiler code facility and carries the U, UM and S stamps that are required via ASME boiler code section B31.1 and B31.3. Download a copy of the Jogler Industrial Level Measurement Products Catalog here, or view in the embedded document below. Jogler Industrial Level Measurement Products Catalog from Alliance Technical Sales, Inc.